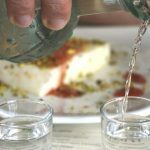 Ouzo is made in a traditional way that you can only encounter in Greece; it belongs to the general category of spirits with a scent of anise. It is a product of marc distillation and other saccharoid raw materials, which have been scented with seeds of anise and maybe fennel, mastic of Chios, and other aromatic seeds, plants or fruits. Ouzo, for the distillation of which a special distillation machine (amvikas) is used, cannot be submitted to an ageing process. Tsipouro, on the other hand, is the clear product of the marc distillation, which means that it is not submitted to any scenting process. 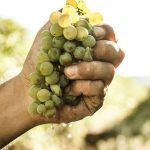 The variety and the grape fermentation procedures, the distillation method, and the analogy of ingredients are the only determinative factors during the production procedure. Tsipouro is a strong transparent spirit containing a very high degree of alcohol, that is why often water is added and is always accompanied by some snacks, including light salads, sour (pickles), various dry-salted (sea rover, anchovies, etc.) fish, crawfishes, shrimps, rarebit, etc. 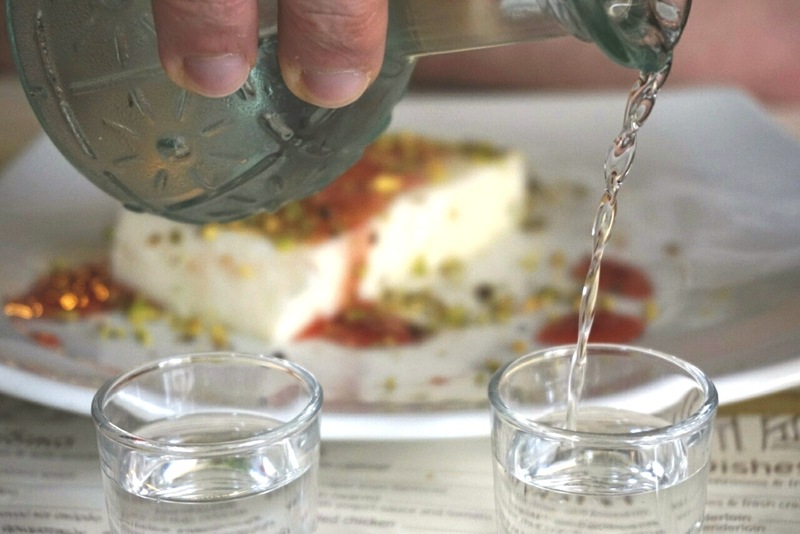 Many residents of Halkidiki produce their own tsipouro for either sale or domestic use.